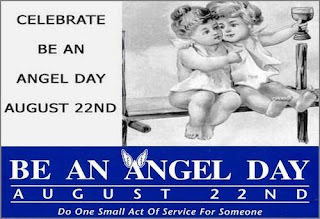 Fun Holiday – Be An Angel Day. 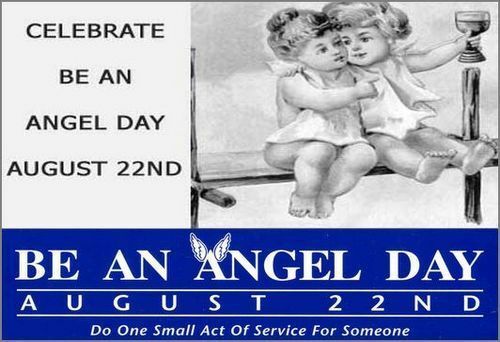 August 22 is Be An Angel Day. Established in 1993 by Jaune Howard Feldman, the day encourages people to be angels to those in need. In many religions, angels are supernatural spirits that are thought to be responsible for protecting humans.